Rising from britanny (France west), he started mixing acid-techno in 1995 , He discovered the techno from detroit after listening the “mix-up” of jeff mills – a discovery that was set to turn his life upside down. In 1995, Loopkin set up with his best DJ friend, his first Label CSI. They begin to be wellknow in britanny thanks to the radio show “Line-up’” where they play regulary from 1995 to 1997. At the time Loopkin prove he can mix everything from acid-house to techno and make people dancing as never. In 2002 he set up the Label Hologram and produce wellknown french and american DJs and also his own releases (HOL03, 04,..). 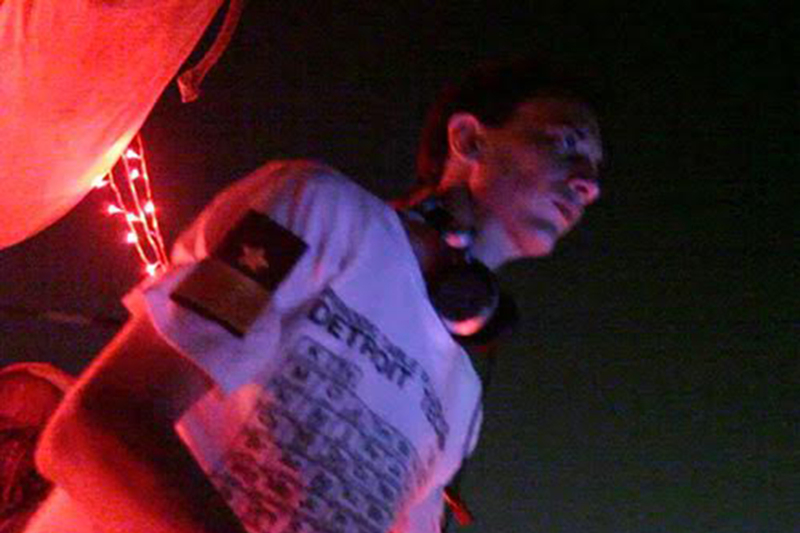 In 2001 he starts playing regulary in India (Delhi,Mumbai,Goa,Calcutta,Bangalore) and in 2004 he joins Bhavishyavani (Future Soundz) an indian music label based in Mumbai. Since then he has played all over India, France and few places in Asia, play/organise/manage multiple properties in India that receive International Artists. He now pushes collaboration between different digital arts like, music production, live act, visual / interactive installation and online to establish a truly 21st century digital show.